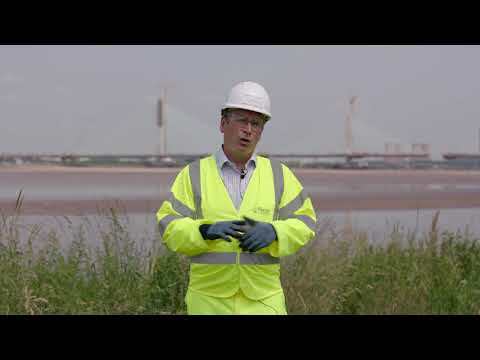 The Mersey Gateway crossing between Runcorn and Widnes opened just after midnight on the morning of Saturday 14th October 2017. Here's the perspective of FCC, the Spanish member of the Anglo-Korean-Spanish contracting joint venture that built it. Video uploaded on 16/10/2017 02:45pm.